Tampa Bay comes off a 16-3 loss against the visiting Washington Redskins when the Bucs were favored by over a field goal. The Buccaneers shot themselves repeatedly in the foot as they committed four turnovers to hand Washington the win. Despite their discrepancies, Tampa Bay’s passing attack was stellar as it found 388 yards through the air. The Giants earned their second win of the season to snap a five-game losing streak on Monday Night against the San Francisco 49ers in the Bay City. 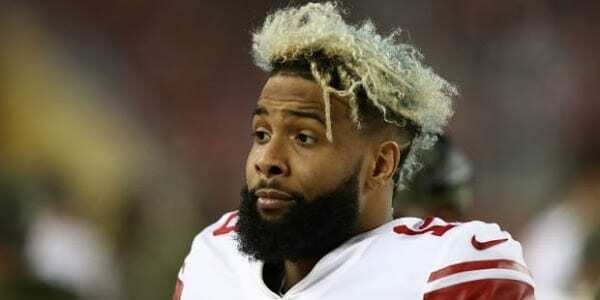 However, the Giants did not make it look easy as they edged out the Niners 27-23 by virtue of a game-ending penalty that saw the game end with San Francisco knocking on the Giants door. 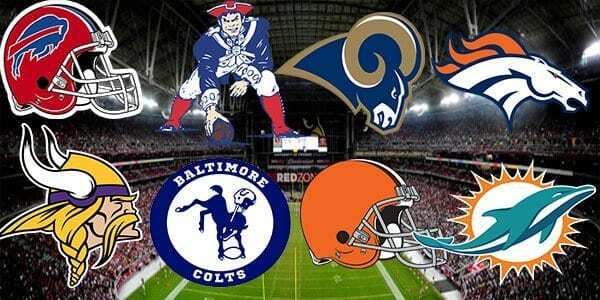 At the moment there is little data as to how the game is being bet but if one were to make deductions based on the premise of New York getting a win a before a primetime audience in a nationally-televised game, the G-Men should see a fair amount of action this week especially considering Tampa Bay is on the road coming in off a nasty loss. Dating back to 2006, the Giants had rattled off five consecutive wins against the Buccaneers until 2017 changed the tide in favor of Tampa Bay. 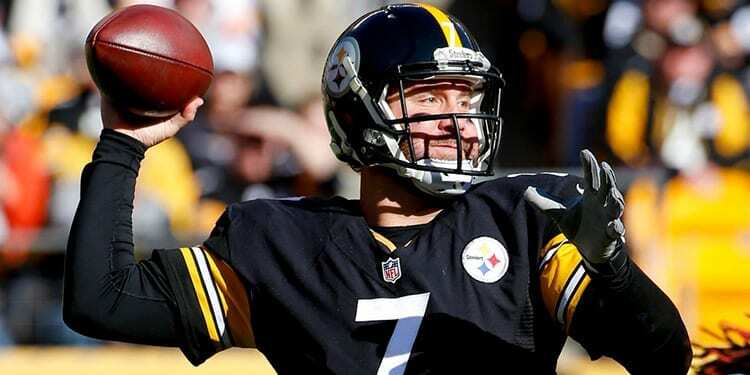 In the most recent meeting between the two sides, the Bucs edged out the Giants 25-23 at home affording the Giants a narrow cover as a 2.5-point underdog. In the build up to this NFC conference collision, there are no notable injuries worth mentioning for either side. The Bucs are the best in the business when it comes to throwing the football. Tampa Bay’s passing attack compiles an astonishing 361.2 yards per game through the air. Overall, Tampa’s offense is the best in the league in terms of total production as well as they average 452.8 yards per game. Their weakness is their defense which continues to give up a league-worst 32.3 points per game. However, they may be offered a mulligan this week against a Giants offense that scores just 19.7 points per game (26th overall). There have been many superlatives used to describe Big Blue’s offense. A personal favorite is dumpster fire. The Giants offensive line has performed in sub-par fashion and as a result much of the talent this team boasts cannot be utilized to its full potential. The Giants own one of the worst rushing attacks in the league, averaging just 80 yards per game (31st in the NFL). This is shockingly bad news considering the G-Men have one of the best young talents lining up at half-back in Saquon Barkley. 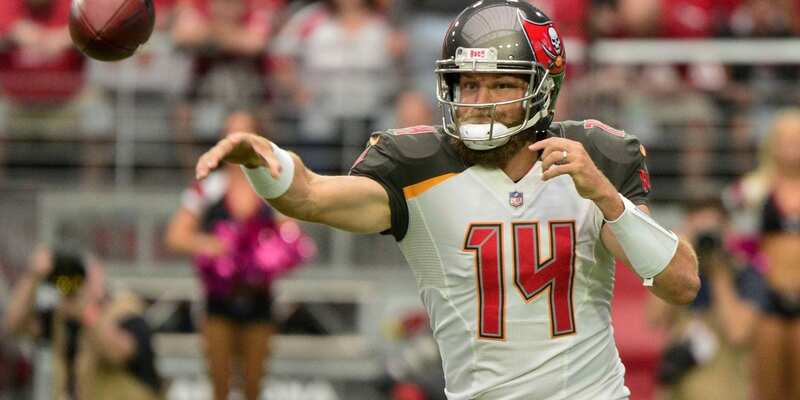 To further reinforce the propensity for the Giants to see a lot of action in this market, the Buccaneers are 1-5-1 ATS in their last seven meetings with the New York Football Giants. However, it is worth annotating that the Road Team is 5-0 ATS in the last five meetings between the two opponents. The forecast for the affair is what you would expect to see in the New York metropolitan area around this time of year: cool and crisp. Temperatures are expected to be in the low 40’s with a 20% chance of precipitation. Humidity as is usually the case in the region will be around 62%. The Giants were the benefactors of good fortune on Monday Night and such a team is often a great target in their follow-up as they are prone for a let-down after getting a fortuitous win. Moreover, this propensity will be heightened by an overreaction thanks to Big Blue winning in primetime. With all of these external factors considered, the G-Men are not just set up for a let-down but perhaps a blow-out. In particular, from a match-up perspective New York can find themselves quickly behind the eight ball against this potent Tampa Bay bunch. Given the maligned state of the Giant offense, their defense is on the field for most of the game. The Giants inability to establish the run stalls drives and gives the opposition more opportunities to score. This is why the Giants defense surrenders 25.3 points per game (20th in the NFL) despite re-vamping personnel in the off-season through free agency and the NFL Draft. The problem with this scenario in particular is that they are going against the most productive offense in the league who specializes in the pass. Best way to counter this? Run the football but the Giants couldn’t run through a paper bag. This one will likely get ugly quick as the G-Men will have no answer for Tampa Bay’s surging air raid attack.